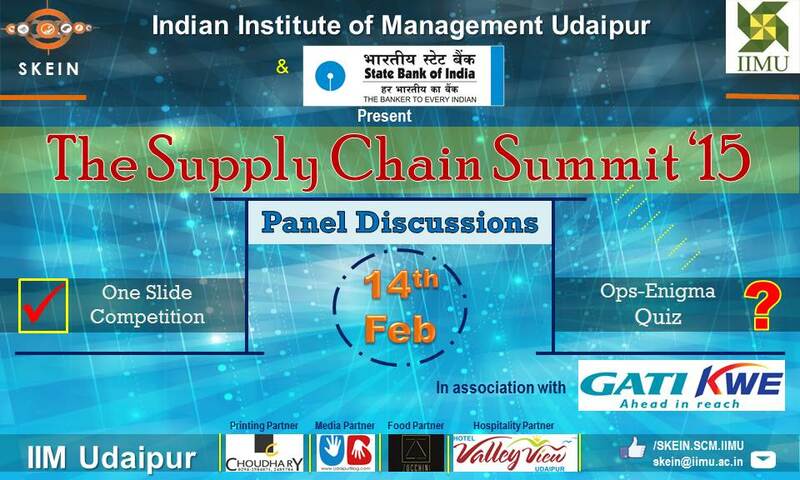 SKEIN, the Supply Chain and Operations Club of IIM Udaipur in collaboration with State Bank of India successfully conducted The Supply Chain Summit’15, second edition of the annual Supply Chain Symposium on 14th February, 2015. 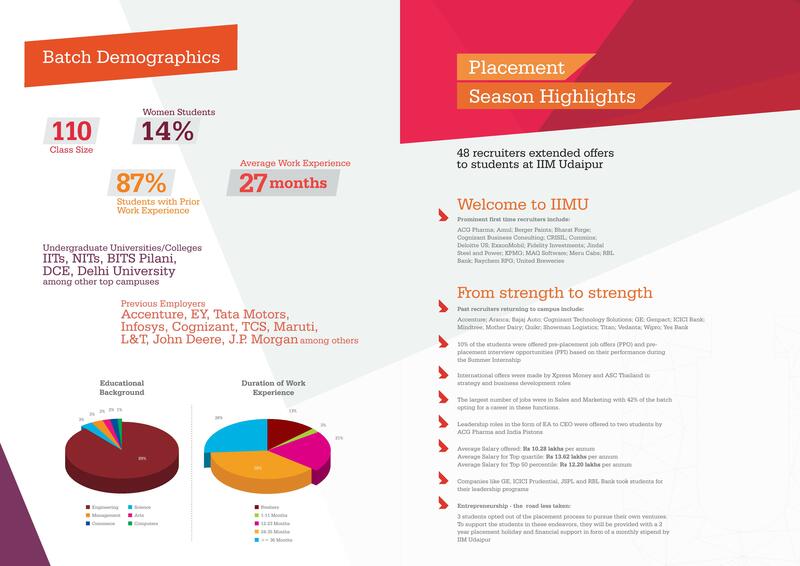 The clubs and committees of IIMU give ample opportunities to its students to master the tapestry of learning and holistic development while getting hands on experience in organizing events. SKIEN’s constant endeavor remains imparting the students of IIMU the latest knowledge from the World of Supply Chain. It is an initiative to bring together Supply Chain enthusiasts from academia, the local community and industry alike and provide a platform where global leaders can share their opinions and views on supply chain through engagement in panel discussions and thus provide valuable insights to the students. The event flagged off with an opening speech from Prof. Janat Shah – Director, IIMU who presented his vision for the institute with strong emphasis on research, analysis and entrepreneurship. 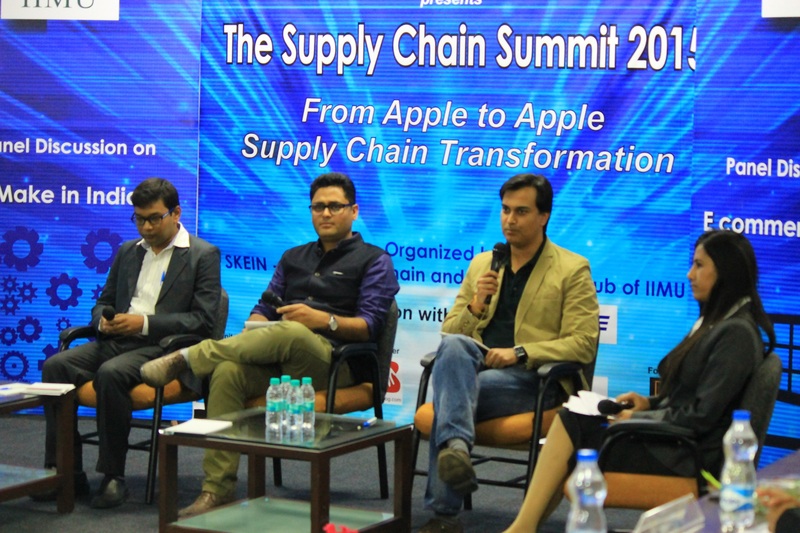 The umbrella theme for this Supply Chain Summit 2015 was “From Apple to Apple – Supply Chain Transformation”, aptly developed around the global Supply Chain evolving activities and the prominent opportunities in the sector in future. The theme throws light on the transformation that took place from selling of apples in grocery stores to developing and implementing innovative supply chain technologies in companies such as Apple Inc. 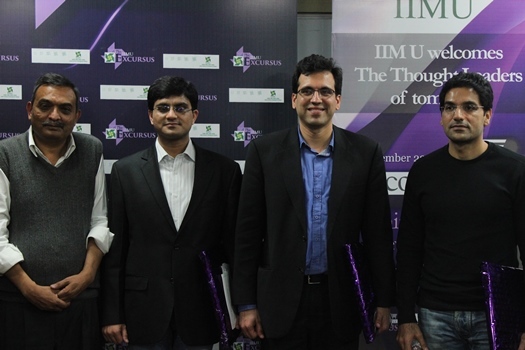 The run-up to the event saw numerous online and on-campus competitions being held, with teams from the best B-schools across the country joining the event for battling their knowledge out in the arena in front of the judges. 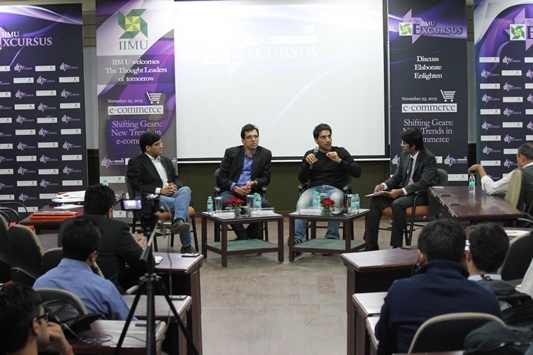 The event saw two important panel discussions between eminent corporate leaders. 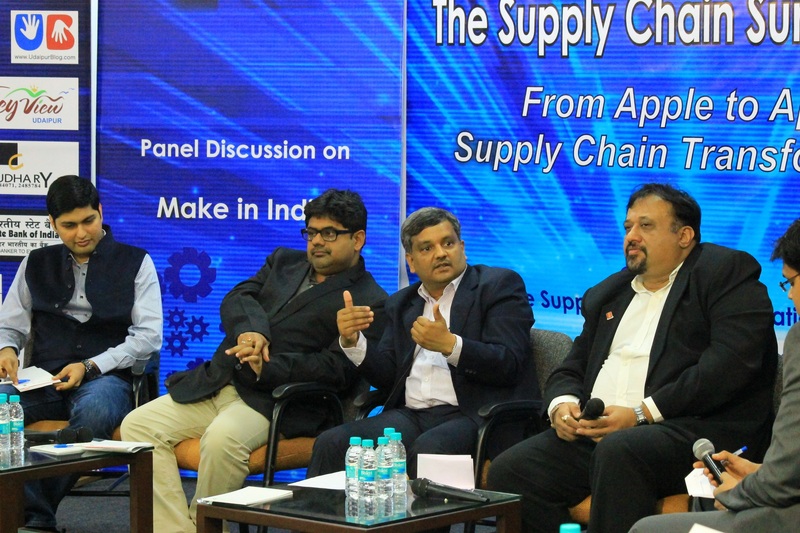 The first panel discussion with the sub-theme, “Make in India: How Supply Chain can help achieve the Dream” had panelists Mr. Ajay Jhalani – Head Supply Chain (CHEP India Pvt. Ltd.) , Mr. Chandramohan Gupta – Director Supply Chain (Coca Cola – India and SW Asia), Mr. Shyamal Chatterjee – Head India Operations (Tupperware) , and Mr. Vinal Kabra -Global Supply Manager (Apple Inc., California). The vast experience these professionals had helped in an engaging and enriching discussion with various strata of Supply Chain management touched upon like Sustainability of Make in India, Importance of Analytics in the field of Supply Chain, protecting the margins in businesses, amalgamation of frontend and backend processes, and problems pertaining to warehousing and storage of food in India. The panel mentioned that roughly 12-14% of India’s GDP goes into logistics and similarly 80% of the price of the product also comprises of supply chain. They also threw light on the importance of new managers coming into the industry and the expectation from them. The speakers discussed about plethora of issues ranging from integration with suppliers, Squeezing of working capital & its profitability, Accurate Demand aggregation, and enhancement in Cold Chain infrastructure. The second panel discussion revolved around the sub-theme, “E-Commerce in India: Competitive Advantage through Innovations in Supply Chain” with the panelists Mr. Hrishikesh Pore – Head Grocery Online (My247Market.com – A TATA Enterprise) , Mr. Navneet Rai – Co-founder (Tolexo) and Mr. Jayant Mahto – VP Operations (Firstcry.com). The panel discussed about how e-commerce has brought the once backend process of a business i.e supply chain to front end. They discussed the dilemma of maintaining a site that offers products both perishable and nonperishable products. The panel discussion was mainly interaction driven with students asking questions specifically related to e-commerce industry as well as companies that the panelists are representing. 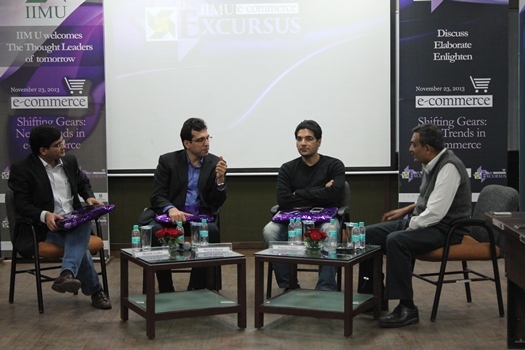 The panelists also discussed the benefits of e-commerce as compared to the traditional method of shopping offline. The event ended with a felicitation of the speakers and a vote of thanks. 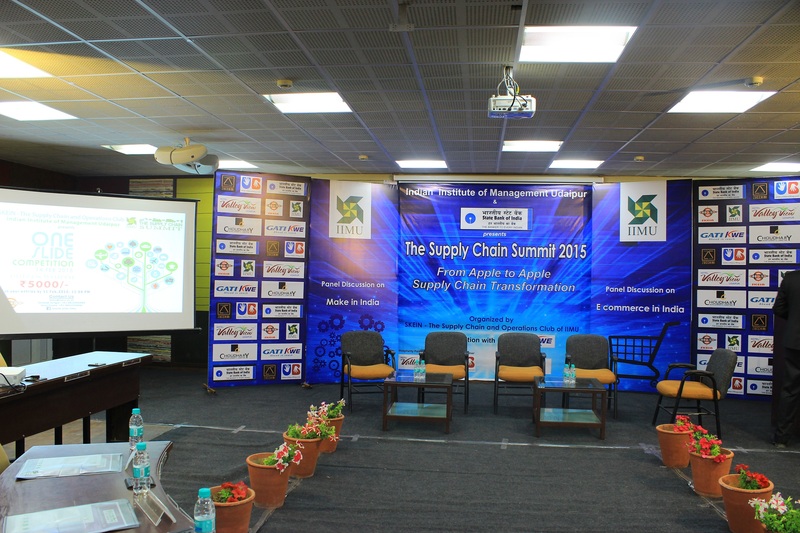 The Supply Chain Summit’15 was a resounding success with speakers and participants alike, appreciating the seamless organization of the entire event and the insights they gained through the discussions. Ajay Jhalani, Head Supply Chain-CHEP India Pvt. Ltd.
Hrishikesh Pore, Head Supply Chain – Tesco Hindustan Wholesaling Pvt. Ltd.
Mr. Srikant Gokhale, the Founder & CEO of East Avenue, a global research company gave the inaugural speech for the panel discussions. In his address, Mr. Gokhale shared his knowledge on the E-commerce & the Online Retail industry in India. He also educated the students on the future growth prospects present in this field. The event saw stalwarts from the top E-commerce firms expressing their knowledge and views regarding the future of the industry. The panel comprised of Mr. Hitesh Oberoi, Managing Director and Chief Executive Officer at Info Edge (India) Ltd and Naukri.com; Mr. Pranay Chulet, Founder & CEO of Quikr India Pvt. Ltd; and Mr. Manish Godha, CEO and Founder at Advaiya Solutions Pvt. Ltd. The speakers brought in different perspectives to the discussion sharing their vast experience in the E-commerce business. They discussed the fast pace at which the E-commerce industry is expanding in India and the implications of the same. They shared their views on how companies can bring improvements and adopt various innovative techniques to meet the demands of the future. As part of the presentation challenge, the students of IIM Udaipur presented their analysis and recommendations for specific business challenges existing in the E-commerce industry. The challenges were pertaining to adopting the right marketing strategy and supply chain management strategy to resolve the issues faced by the E-commerce firms. The presentations were judged by the esteemed guest speakers. The E-commerce Excursus concluded with declaration of results for the business challenge competition followed by a vote of thanks. The panel discussion, the student presentations as well as the quality interaction with the industry leaders was an enriching experience for the students of IIM Udaipur. Posted in Blast from the Past! Nestled amongst the lush, verdant hills of the Aravallis in Rajasthan, the Indian Institute of Management, Udaipur currently located in the campus of the Mohan Lal Sukhadia University possesses the perfect setting and environment for a business school. 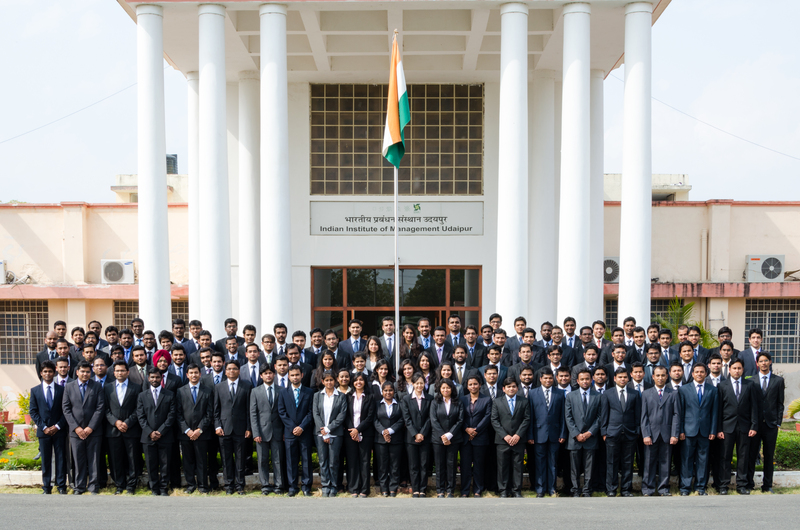 Academic rigour has always been a part and parcel of the life of an IIM student and the experience at IIM Udaipur so far, lives up to the same. With business cases to be prepared on an almost daily basis, the study sessions with fellow group mates and the umpteen reports and presentations that have to be made and delivered before deadlines (which more often than not are at unearthly hours, so far spent either watching movies, surfing the net or partying hard) life can get stressful and sleep, a bygone luxury. And just when you’ve had a really heavy lunch topped off with some chilled lassi, does a mail pop into your inbox. Now, outside professional life, mails are usually responded to with a bored glance or a casual laugh. An IIM student learns to expect more. Mails from the PGP office between 12.30PM and 3.30PM are…the most dreaded on campus. Statistics for Management toppers have for decades struggled with their regression, correlation and heuristic analyses to comprehend the relationship between full stomachs and afternoon mails from the PGP office. Surprise quizzes, considered by many as an initiative by the Lucifer himself, serve to knock you off your dreamy siestas and full tummies to those notes that you had, in all probability, hastily scribbled over the last couple of sessions in class. However, the burden of all these activities can be alleviated by merely stepping out onto the hostel terraces for some casual banter with your “ever-ready” group mates whilst taking in the fresh mountain air that most of us have for so long missed, before resuming preparations. 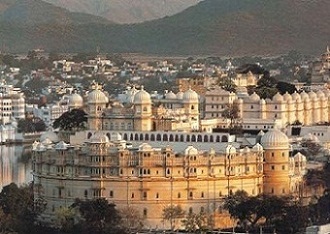 Udaipur, also called the ‘Venice of the East’ is also called the City of Lakes. Hills, lakes, gardens and palaces, the city is not short on options to recharge the soul and the mind, a welcome relief from the daily grind. The Chief Conservator of Forests in Udaipur organizes regular treks for the students, which apart from being an experience in itself, helps build bonds that could very well last a lifetime. For the foodie, the alleys of the Old Udaipur town are a godsend. Rajasthani delicacies, Mumbai vadapavs and even Keralite non-vegetarian cuisine, the city’s got enough to keep you satiated. Fast food outlets of the likes of KFC, Pizza Hut are in a close proximity to the campus and make for a welcome reprieve at the weekends. 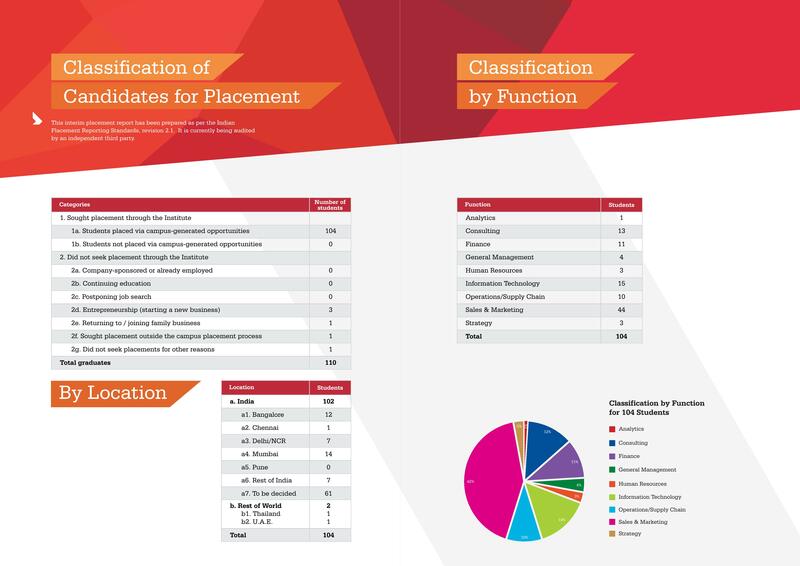 For those who want to work on their extra-curricular activities, IIM Udaipur’s clubs and committees (currently numbering to around 20) provide ample opportunities. 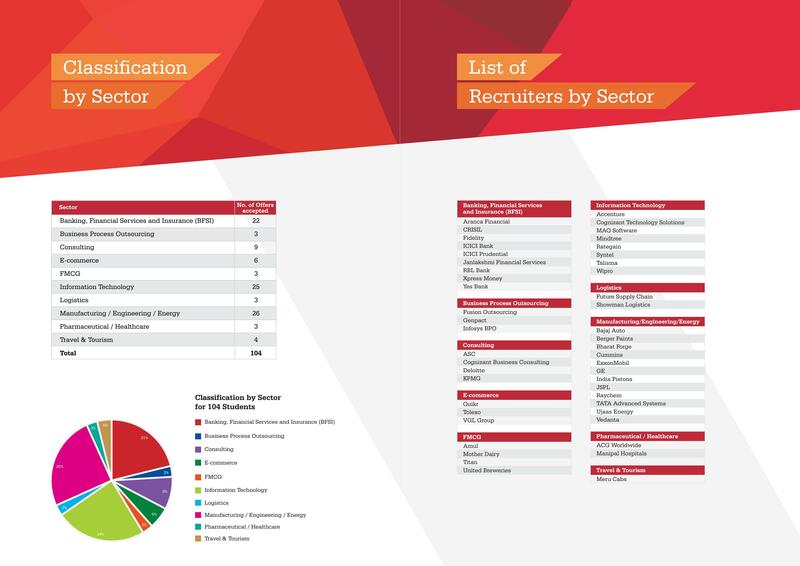 The Media & Industry Interaction Cell organizes the Leadership Summit, which is the flagship event of the campus. The Literary club is not just restricted to organizing quizzes. Over the last year, it has organized the Udaipur Leap Day Lit Fest where authors of the likes of Rashmi Bansal and Ashwin Sanghvi visited the campus and interacted with the students. 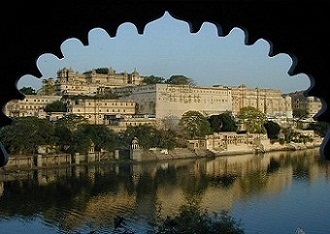 The club also conducted the Udaipur Amazing Race which was basically a treasure hunt across the city of Udaipur, organized along the lines of the popular TV show. The football and crickets enthusiasts among the batch have a Cricket and Football League system in place, complete with an IPL-style auctioning system to add a little extra spice. There are also regular JAM sessions and film screenings that allow the entire batch to let its hair down and have fun as a group. The institute also has a music room, where the musicians of the batch can let loose post the sessions in class. 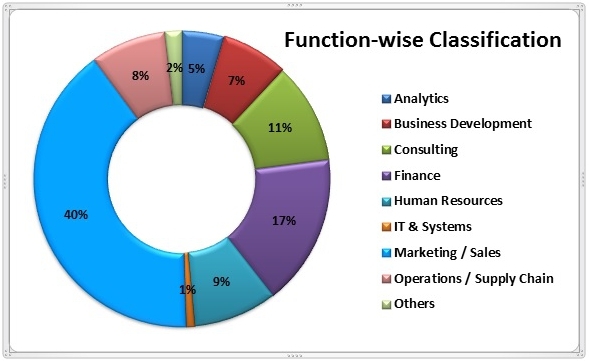 As in every Management School, due importance is given to those clubs that promote the business of Business itself at IIM Udaipur. 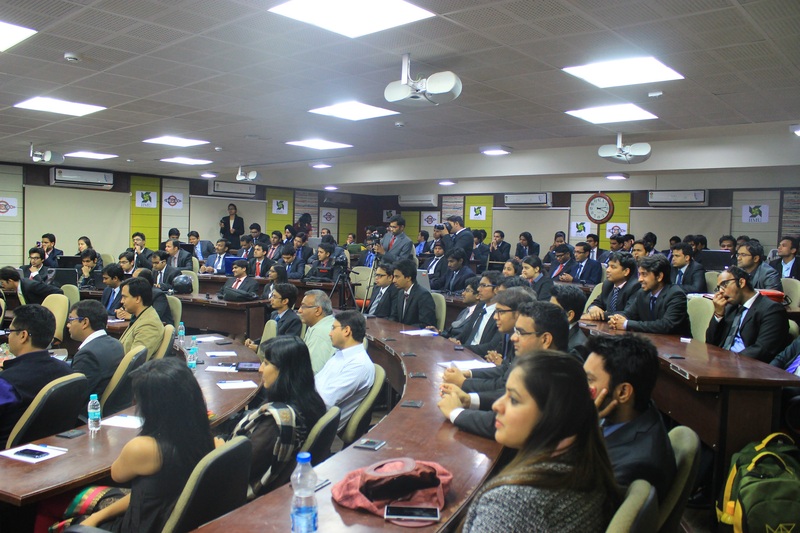 Finomina – The Finance Club of IIM Udaipur holds sessions and competitions with the batch to illustrate and discuss various aspects of finance. The Entrepreneurship Cell – Saksham holds guest lectures with the batch, where students get to interact with budding entrepreneurs. Prayatna – The Social Responsibility club has taken up a variety of initiatives to promote a spirit of social responsibility among the students. The Cultural Committee organizes various cultural events in the campus to highlight the diversity of the batch. The recent Food Fest conducted in association with the Mess Committee is just an example of the same. As with any other college, the real flavour of IIM Udaipur is best experienced in its hostels. Time inside the hostels doesn’t run according to the Indian Standard Time though, at any point in the day the mean number of people sleeping and those wide awake are roughly the same. The latter are either working furiously to complete some assignment or trying to derive some inspiration for doing so off of Facebook! Come 8:30 AM and its quite common to see mouths frantically trying to gobble down the breakfast before entering the lecture hall – hopefully before the professor. The afternoons and evenings that are privileged enough to not be spent in class are utilized for impromptu siestas, volleyball matches or Counter Strike battles. More often than not, it’s all three combined. The nights can be rather subdued before a quiz or some similar tragedy scheduled for the next day, however one thing that manages to bring people together even in times of such hardship is the call for “Maaro Maaro Maaro Maaro” that accompanies every poor soul’s birthday celebrations. The crowd congregates, beats the person black and blue, eats all the cake, (occasionally remembers to wish said person) and then go back to their respective studies. The quizzes still lie in waiting, and they are not going to study for themselves!